Create larger back walls by joining straight units together using magnets that fit into each rail plus mag bars and mag tape. 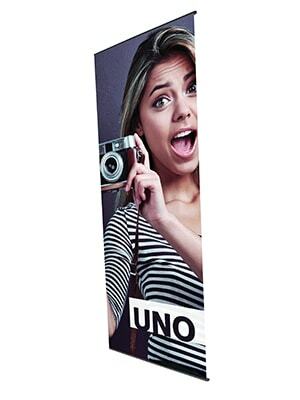 You can also create one large fabric graphic panel across multiple 2.2m high units. 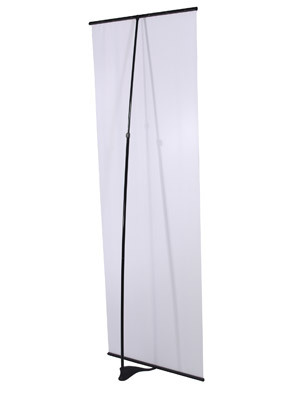 Hardware cost RRP: £66.00 excl. VAT & delivery.